Part of the Eberjey® Logan Collection. Elastic waist with adjustable drawstrings. Cropped hem with elastic cuffs. 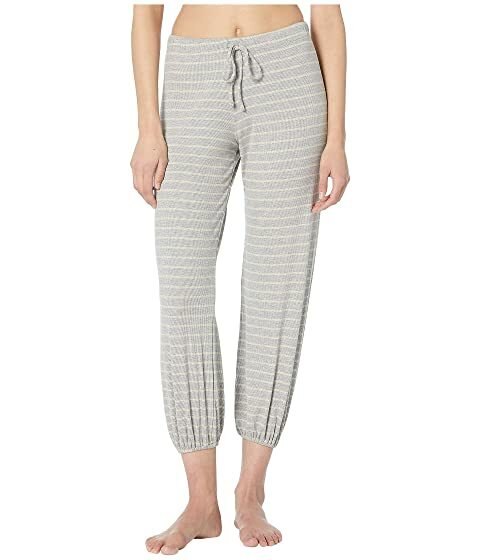 We can't currently find any similar items for the Logan - The Tied Cropped Pants by Eberjey. Sorry!